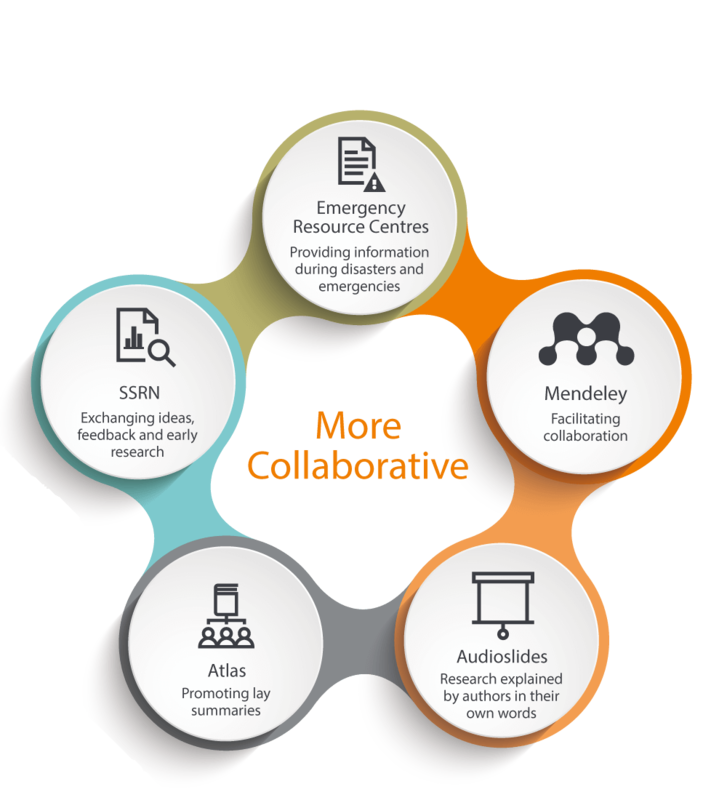 Elsevier partners with the research community to empower open science. Working together, we can achieve a more inclusive, collaborative and transparent world of research. 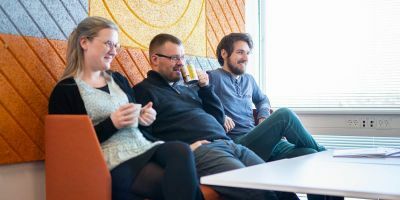 We believe open science can benefit research and society and drive research performance. 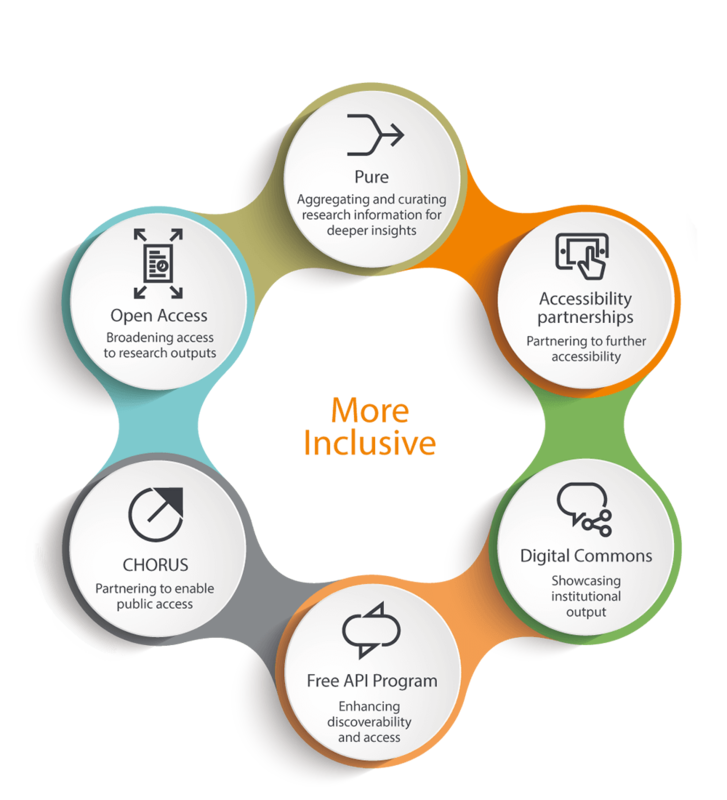 Here are some of the ways in which we are supporting open science. Elsevier is one of the leading open access publishers, supporting both gold and green open access. Pure enables customers to register the history of publication status from preparation and submission and acceptance and publication. By using Pure, universities can more easily comply with open access requirements of national assessments & funders. We provide platforms and partner in programs that facilitate collaboration. We help bring other stakeholders, including the public, into the world of research. Atlas highlights research that impacts the world, contributing to sustainable development. Plum Analytics uses metrics to tell the stories about research. Elsevier is a leading open access publisher and has a range of open access options. 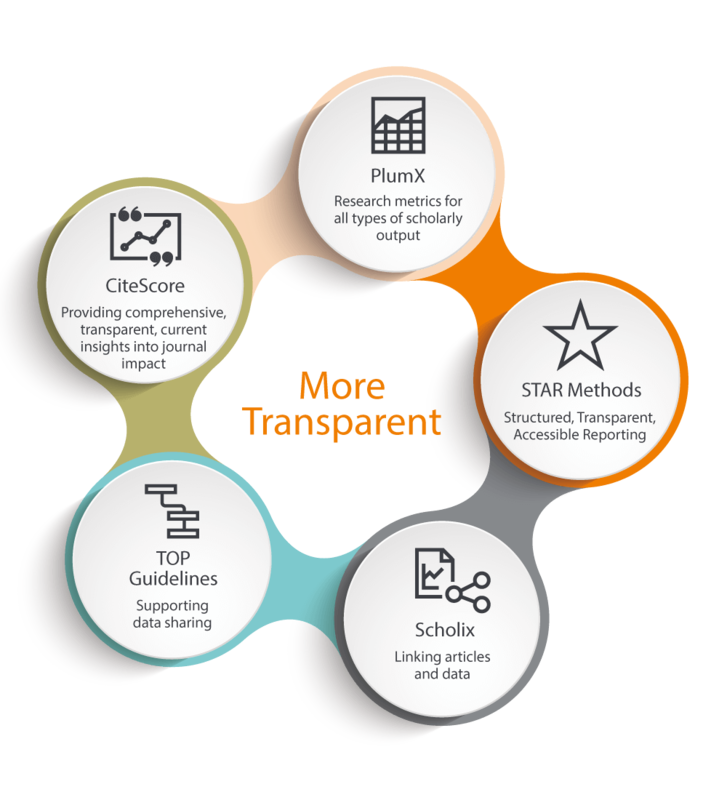 Elsevier supports researchers and institutions to store, share, discover and effectively (re)use research data. 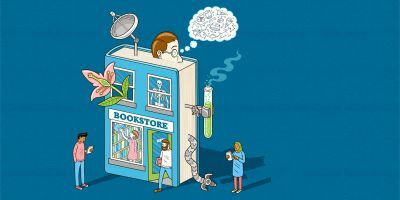 Elsevier is improving how science is communicated and understood by specialised and general audiences. 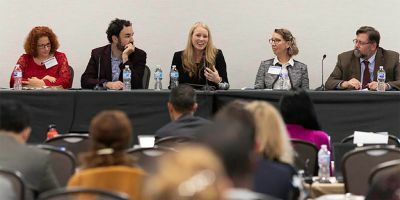 We are committed to promote the integrity of research through a range of activities and initiatives – like offering free author training on publication ethics and providing transparency in author contributor roles. We are committed to making our written submissions and evidence open and transparent for everyone to read.